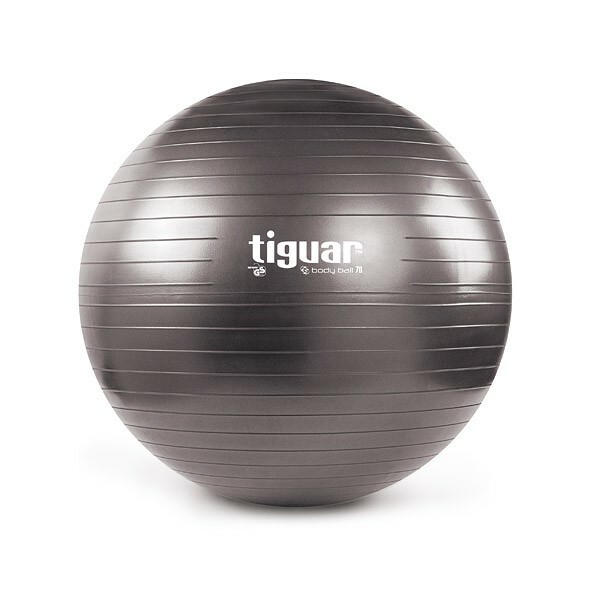 The unique tiguar Body Ball is the perfect size (70cm and 60cm) filled with sand, it stays exactly where you put it! Made from the highest quality thick foam compound for uncompromising safety. Ideal for toning, strengthening and balance.